NotePad++ 5.0.2 gives you the posibillity to view the source code of many applications (web especially), to write, edit and develop a large area of projects (source: download1024.com). 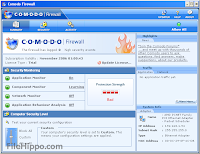 Comodo Firewall 3.0 is a software program aimed to prevent intrusions and keeping in safe you coputer. That firewall is free and user friendly. That software arrive with 3 skins, but for more you can choose from here. ESET NOD32 Antivirus 3.0.650 is one of the most popular antiviruse softwares from the world. 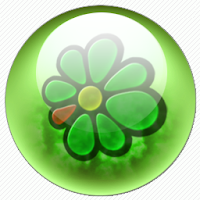 That software offers, in every year from Its existence, strong capabilities to combat macious software programs and maintained in safe millions computers from the entire world.